In late 2015 Huawei announced the Mate 8 smartphone. 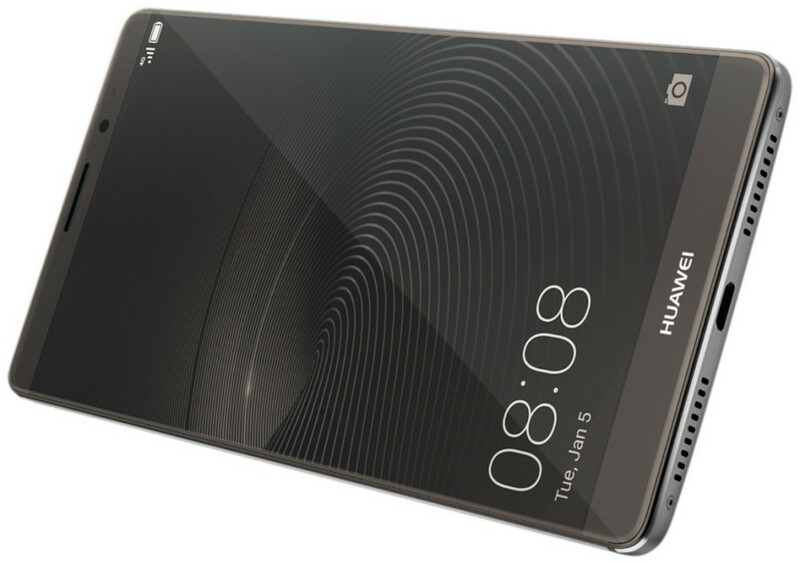 Almost a year has passed and the Chinese company is almost done with its successor – the Huawei Mate 9. The device will appear on September 1 just before IFA 2016. It seems, however, that GFXBench has leaked the specs of the new handset as it usually happens. 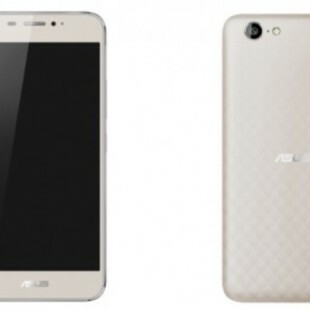 The popular smartphone database has a new smartphone that features a 5.9-inch display at Full HD resolution and the HiSilicon Hi3660 processor with Mali-T880 graphics. The interesting thing here is that the Kirin 955 processor is also known as HiSilicon Hi3650, which means that the Mate 9 will likely come with the newest 10 nm Kirin 970 processor. The rest of the specs include 4 GB of RAM, 64 GB of internal memory, a 12 MP rear camera plus an 8 MP front one and Android 7.0 Nougat. The price of the Huawei Mate 9 is unclear at the moment.